Introduced, just recently over these pages by Willy Low, SVS’s 2000 Series subs are proof that real “honest to goodness” subwoofers need not cost the proverbial arm and a leg. I own one myself, a PB12-Plus that took up permanent residence in my AV room after a review some 3 years ago. That”s how impressive the SVS subs are. Am I being a little too idolatry? Perhaps, but the SVS2000 Series appears to strongly reinforce my views. In any case here”s my take on them. Twenty years ago as the then emerging home theatre concept of home entertainment was beginning to pick up steam, a highly regarded speaker manufacturer said, “If you don’t have a subwoofer, you don’t have a serious home theatre”. And that was said at a time where one can count the number of speaker manufacturers making subwoofers with the fingers on one hand. Now admittedly with the benefit of hindsight I marvel at how prophetic his statements had been. Subwoofers today are an integral part of any decent home theatre system, not only the expensive ones. 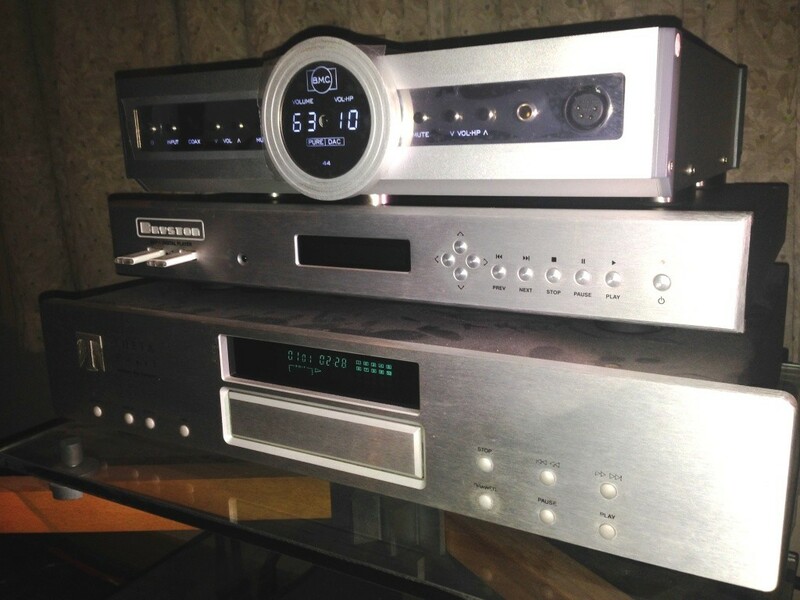 Today special bass information is mixed into DVD and Blu-ray movies and all AV receivers have at least one if not two dedicated subwoofer outputs. The part subwoofers play in an AV system is so important that there are today speaker manufacturers that make nothing but subwoofers or at least that is how they started. 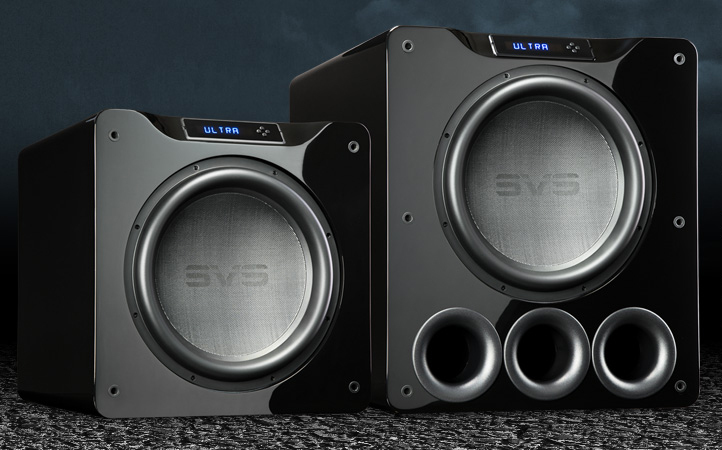 One such manufacturer is SVS, a highly regarded American manufacturer known throughout the world for their vast “no nonsense built-like a battleship’s range of high performance subwoofers. If by that, your thought are that SVS makes only super expensive subs you will be surprised to know that SVS also extends their subwoofer design know how to making equally high performance subs for those who do not have Ferraris parked in their garages. 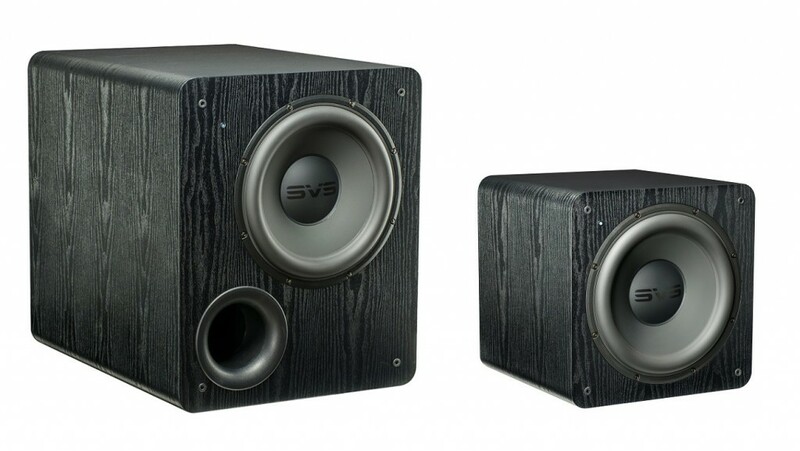 Enter SVS’s new 2000 Series subwoofers, comprising the PB-2000 and the SB-2000. Both models are designed with only one goal in mind, to give you the biggest, most extended, most refined bass bang for your ringgit. With design know how filtered down from their much more expensive and higher end Ultra Series both the PB-2000 and SB-2000 feature the same 12″ woofer and a new 500 watt RMS Sledge STA-5000 Class D amplifier. Yet they could not have looked more different. The PB-2000 comes in a much larger enclosure measuring a substantial 21″ x 17.3″ x 22″. To load the woofer the PB-2000 features a frontal bass reflex port. This combination of the powerful Sledge amplifier, substantially sized enclosure and the reflex port is said to enable the PB-2000 to reach a super low frequency of down to 17 hertz. Now, that”s really deep bass territory that many lesser subs, some costing much more will find difficult to reach. The PB-2000 weighs 66lbs, heavy for a speaker by any standards but just about the right balance for a subwoofer of such dimensions. The SB-2000 is the physical opposite of its larger stablemate measuring a truly compact 14.2″ x 14.2″ x 17″ and weighing in at 35 lbs, almost half the weight of the PB-2000. Yet, in spite of its scaled down size and weight bass extensions is down to 19 hertz, only 2 hertz shy of its bigger sibling. Unlike the PB-2000 the SB-2000 is a sealed box with no ports. Retail price is at RM3, 799 for the PB-2000 and RM3, 499 for the SB-2000. Performance from both is exemplary. Are there better subs to be had? Sure, but only if you are prepared to fork out more, far more, for anything that even remotely approaches the 2000 Series” value and performance. 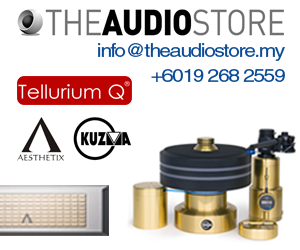 According to Max Loh of Maxx Audio Visual, the Malaysian distributors for SVS products both the PB-2000 and SB-2000 will perform admirably in either home theatre set up or a pure 2 channel audio system. Says Loh, “If you are first and foremost a movie fan the larger PB-2000 would be the obvious choice with its higher level of bass impact and slam. 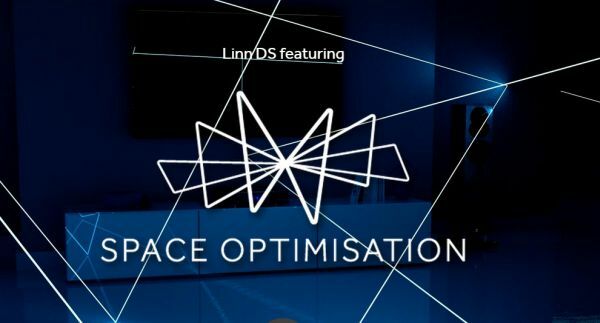 It will also operate more effortlessly in a larger room. On the other hand, if music is your main concern and where space is at a premium the more compact SB-2000 with its more refined and controlled bass would prove to be the better choice”. 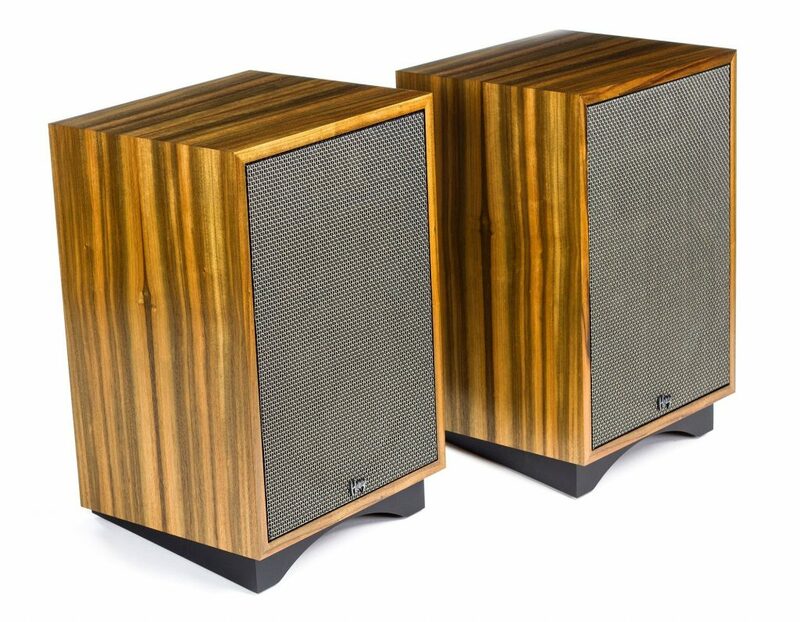 Adds Loh, “The smaller and cuter SB-2000 also has a higher WAF (Wife Acceptance Factor) and for enthusiasts where the “Home Minister”s approval is crucial the SB-2000 would also be a more prudent choice”. 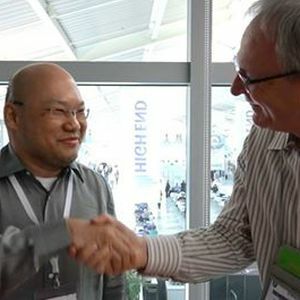 The 2000 Series and other SVS loudspeaker products can be auditioned at the coming KL International AV Show 2014 from July 04-06 at the JW Marriott, Jalan Bukit Bintang, Kuala Lumpur.